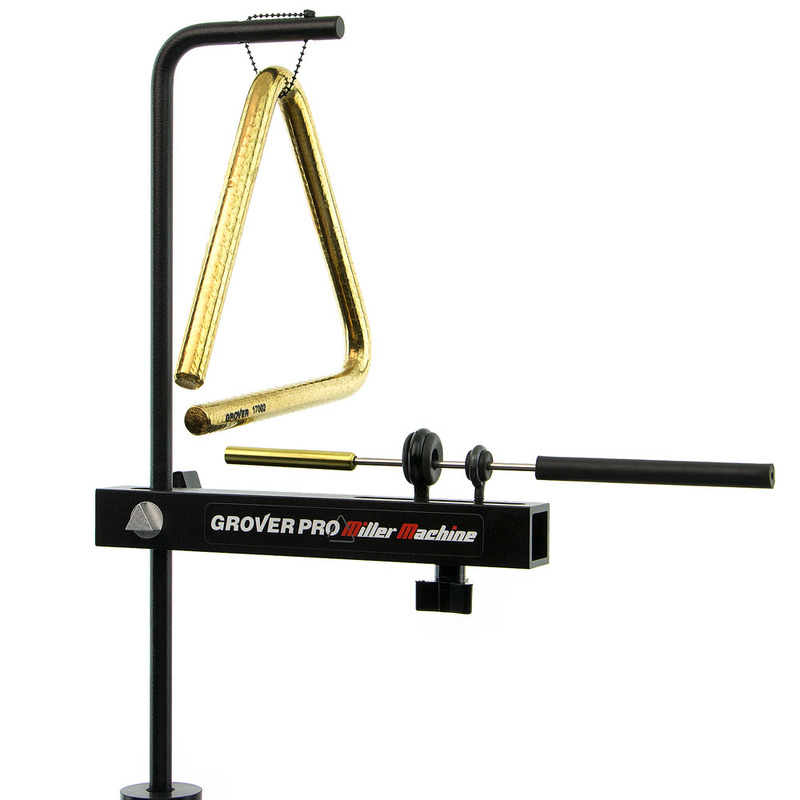 Teaming up with innovator Billy Miller, we have created the ultimate triangle triggering device! 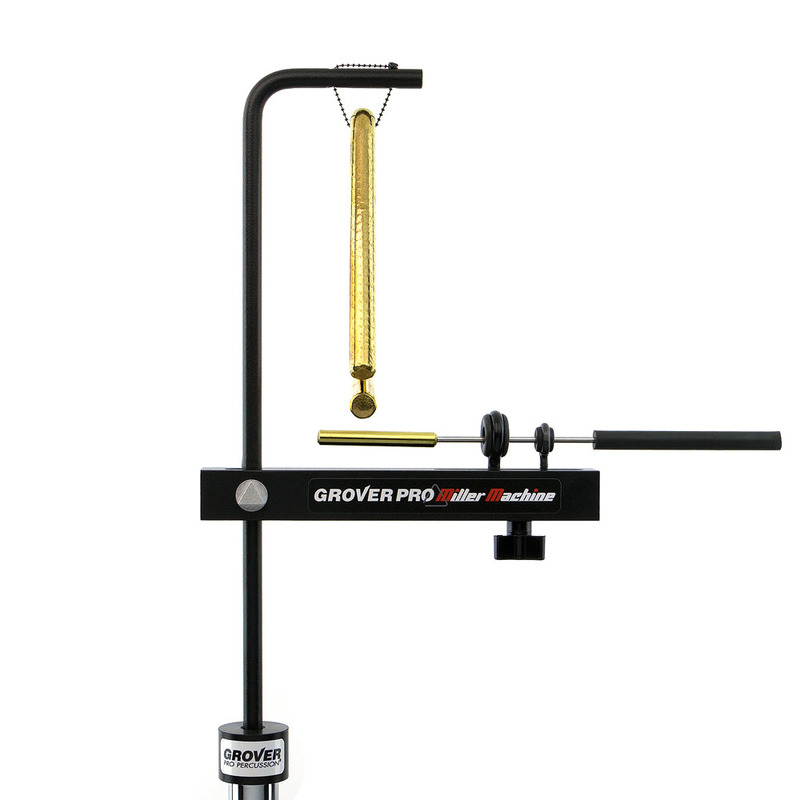 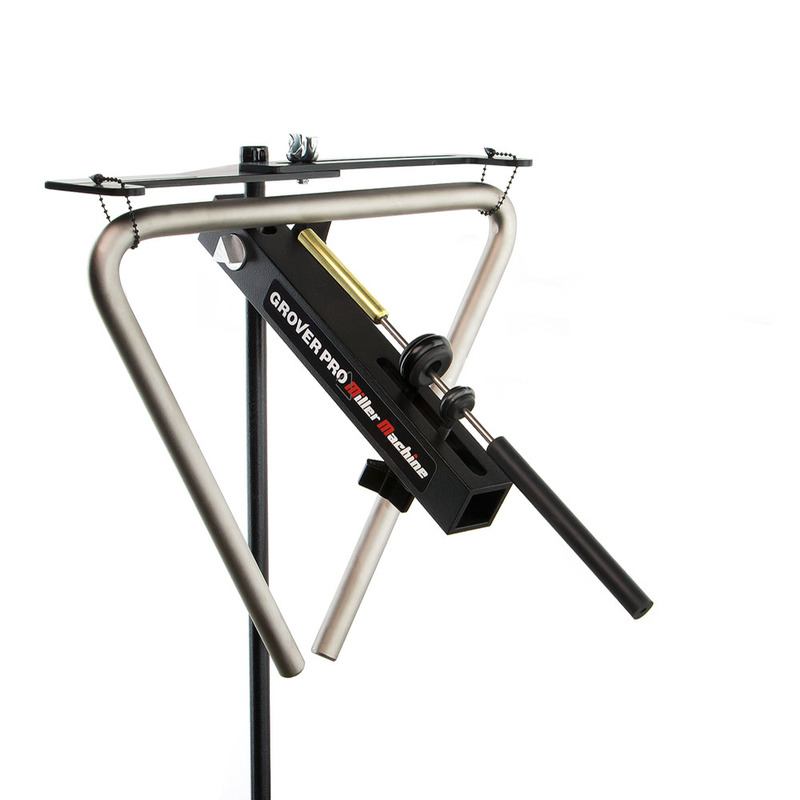 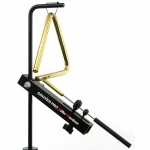 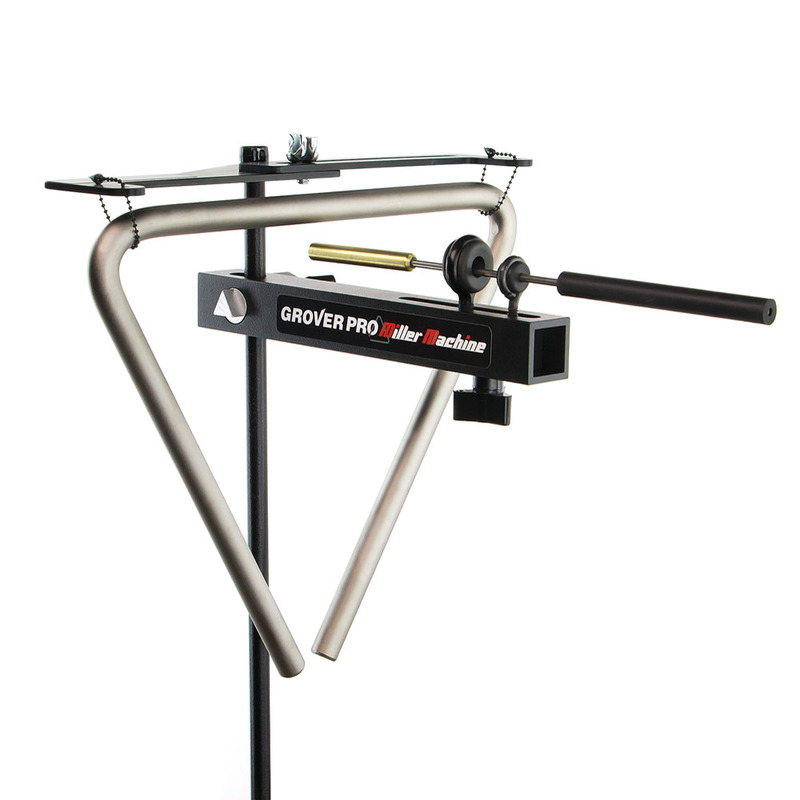 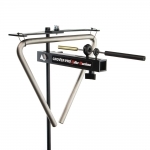 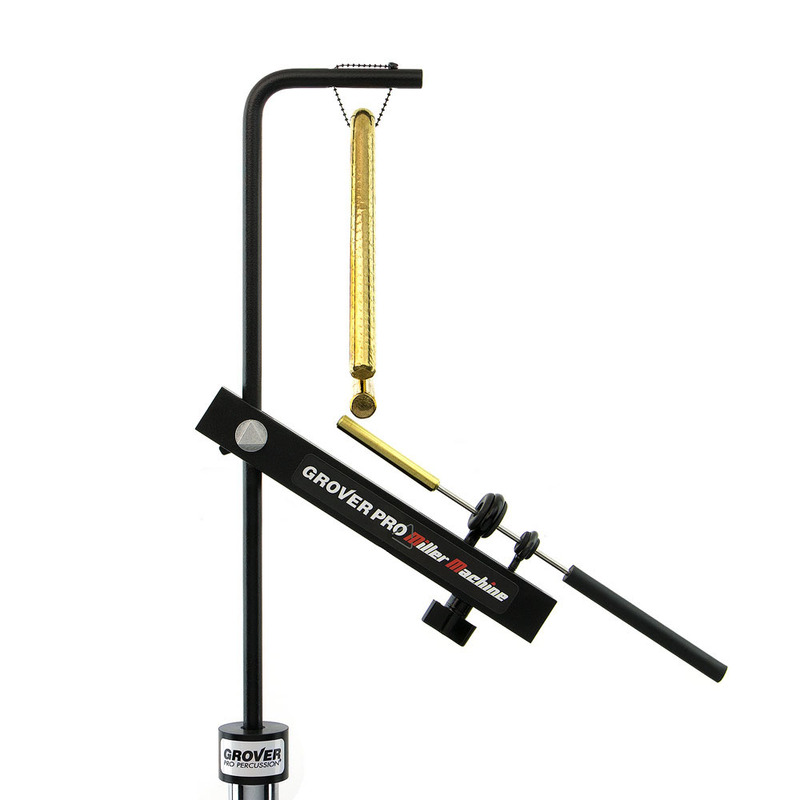 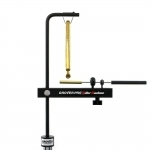 Our machine accommodates triangles up to 10″ in size and comes with a Grover Pro Brass Tubular beater. 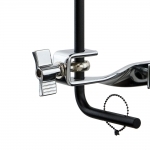 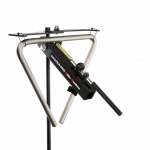 The fully adjustable machine allows multi-percussionists to play a triangle with their hands or mallets. 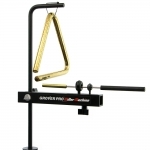 The angle of the beater can be set at either 90° (for a focused sound) or at 135° (for creating a spread of overtones).